The Houston Business Journal revealed the winners of its 2013 Landmark Awards at a gala and dinner April 11 at the Houstonian Hotel. The Landmark Awards recognize real estate projects that have made a significant impression on the Houston landscape. A panel of judges selected and placed the finalists into categories based on their applications. 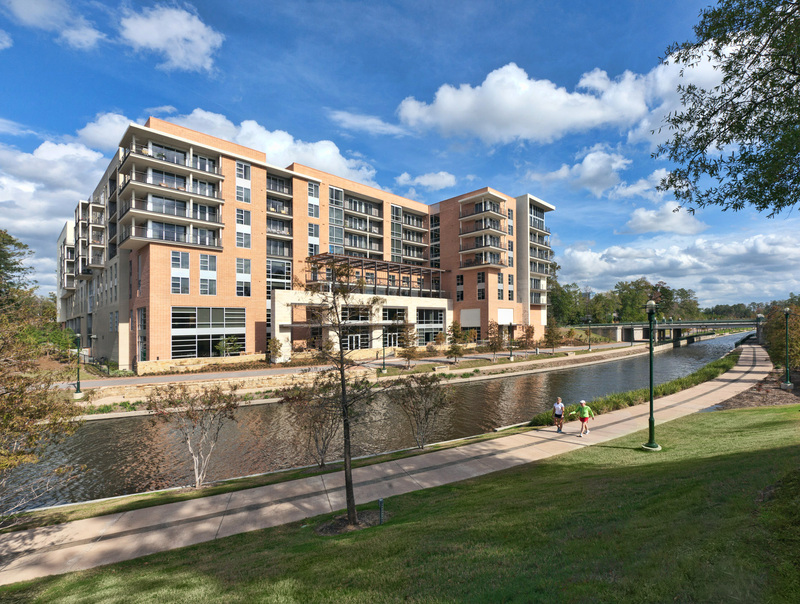 The Village at The Woodlands Waterway was declared the Multifamily Project Winner.